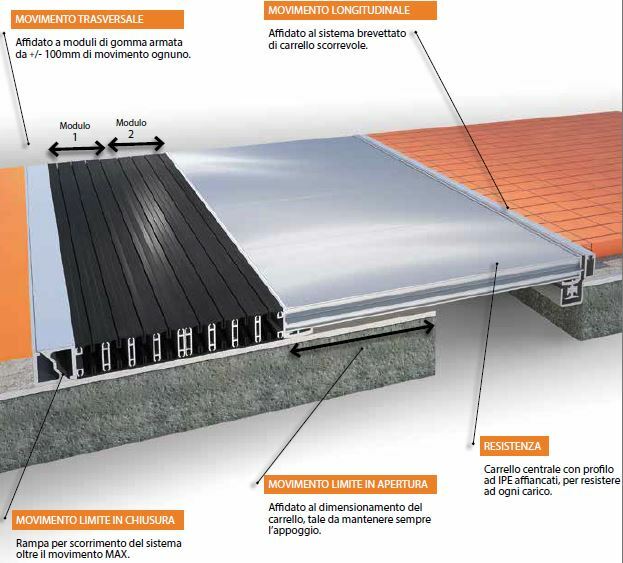 Tecno K Giunti is leading for the design & production of seismic joint covers for use on all civil and industrial structures such as: hospitals, shopping malls, railway stations, factories, car parks, airports. Tecno K Giunti also designs,with success, ad hoc joint systems for complex issues, tailor-made solutions in all areas of engineering. Tecno K Giunti supports, with the professionalism and experience of its technical team, designers, business owners, entrepreneurs, public administrations. 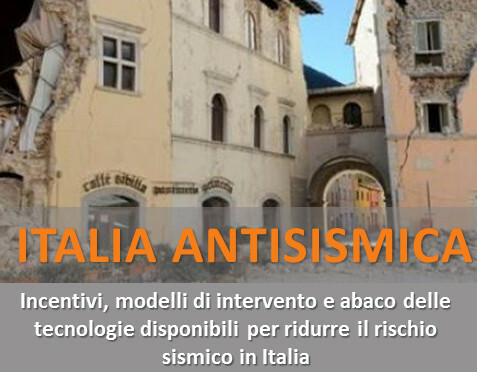 The continuous process of innovation that characterizes Tecno K Giunti can be found in the new series K3D: for joints up to 1 m of wide and movements up to + / – 950 mm, specific for the isolated structures by the earthquake, able to meet the stringent requirements of the new anti-seismic regulations. 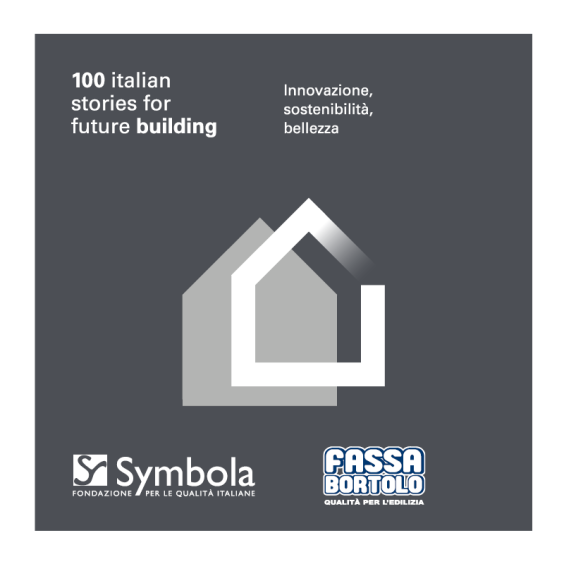 The combination of technology, experience, beauty and functionality, which well represents the made in Italy, is our mission. We have just release our new 2019 products catalogue, Download it now and find out more on our new expansion joint covers. The printed version of the catalogue will be sent upon request. Tecno K Giunti is glad to invite you to visit its stand at the japan home & building show 2018 in Tokyo. Tecno K Giunti is glad to invite you to visit its stand R151 Hall 6 at the BATIMAT 2017- in Paris. 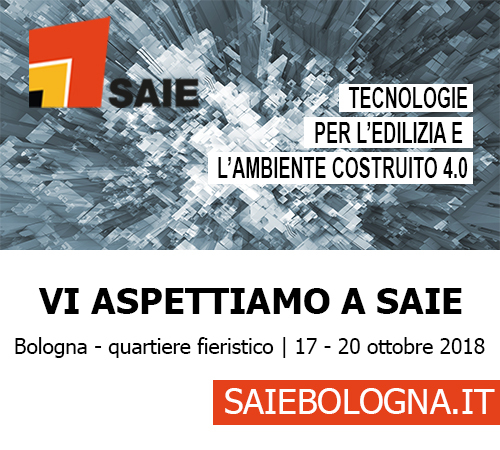 Please contact us to receive your free ticket sponsored by TECNO K GIUNTI, which will allow the entry for the 5 days of the BATIMAT, from 6 to 10 November.